Role of the enzyme. Gut bacterial and human body in symbiosis. Dietary requirement recommendations. Soluble and insoluble dietary fibre. More interaction with water for soluble. 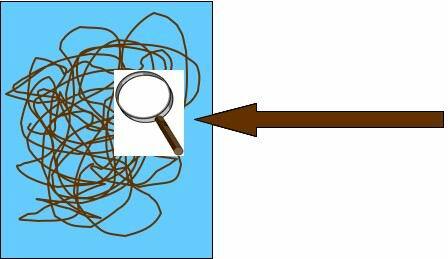 More interactions inside the polymer for insoluble . 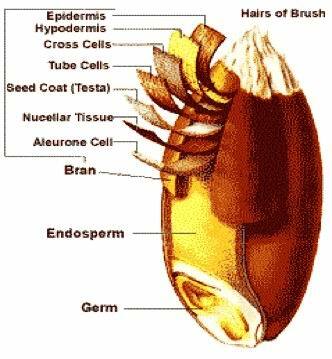 Dietary fibre presence in the various layer of the seeds particularly in those of the bran. Emicellulose is made of arabinoxylan. Linear polyXilane beta 1-4 bonds branched with arabinose. Xilanase to favour leavening of wholewheat bread. Pectins are the main dietary fibre in fruits. Pectins are polymer of galacturonic acid differently methylated. Solubility, ripening effect and processing effect. Inulin is a polymer of fructose with β 2-1 bonds. The first residue is glucose. Inulin is present in chicory roots with a polymerization degree of around 50. 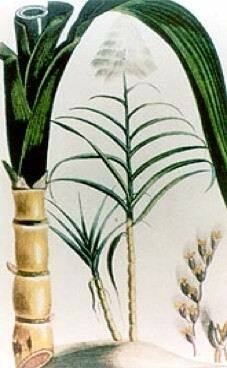 Inulin has largely been replaced by FOS (fructo oligo saccharides) obtained from enzymatic cleavage of inulin. Short fragments are even more soluble and ferment more rapidly than inulin. Short chain and long chain FOS are used for different technological purposes. 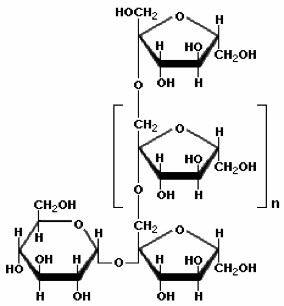 scFOS can be produced by fermentation from sucrose. They are cheap and have always glucose as first residue and this ensure the highest prebiotic function.